ANOTHER HUGE PRICE REDUCTION - $25000! A HIGHLY MOTIVATED SELLER! This beautiful home must be seen. Elevation of 9'6'' well above minimum base. Water Front, Water View end of cul-de-sac. 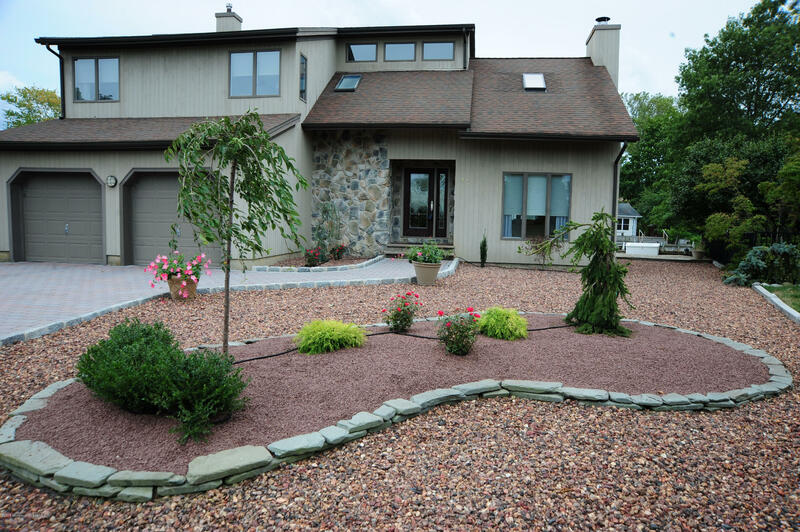 Custom cedar home with 2 level trex deck and near maintenance free landscaping. This home has every upgrade, hardwood floors throughout, granite counter top kitchen with top of line appliances. Recessed lights throughout, vaulted ceilings, oak stairs and large sun room overlooking large deck and yard and beautiful water view with a boat dock. This home is loaded with character and across the street from a preserve. Very private location with 2 car garage and plenty of extra parking. You will not want to miss out on this one.